Sourcing jobseekers to recommend to Zorce has never been easier. Here's some of free tools to use. We advise our Zorcer's to set up their own free accounts with Facebook, Twitter and LinkedIn when searching for jobseekers. There are also a number of tools you can use when using LinkedIn, these include; Leadfuze, Outro, salestools, eLink Pro, Discoverly and Linked Helper. 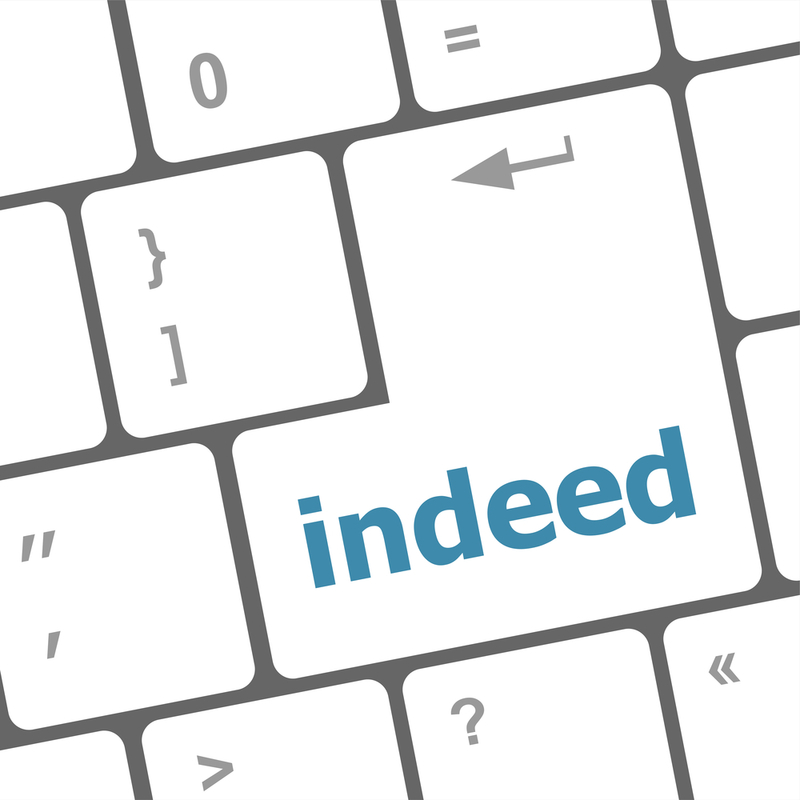 Indeed is the worlds largest job board and you can advertise vacancies for free and search their jobseeker database. If you like the look of a CV you can download for £1. When a Zorcer has made a certain number of placements with Zorce we will also offer Zorcer's the opportunity to utilise the online jobseeker databases Zorces uses. There are a number of amazing and often free tools Zorcer's can use to help source jobseekers online. Using Google's Chrome Web Store launcher, they can download extensions such as hiretual, bool, getemail, hunter, email extractor, Page Monitor, Amazinghiring, Profile clipper and Polr. As well as having their own dashboard, Zorcer's can also set up their own CRM (customer relationship management) system via Hubspot, so they can organise their potential jobseekers.